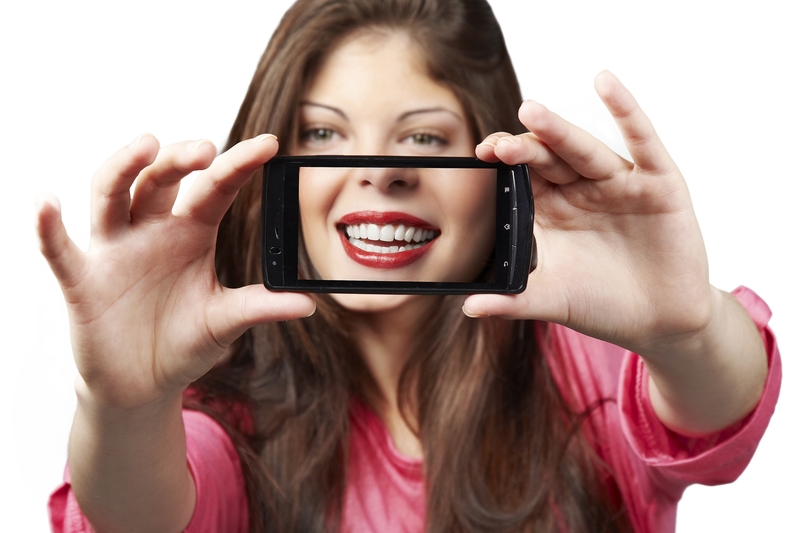 Only the most advanced and innovation technology is used by the professionals of Tyngsboro Cosmetic Dentistry. This technology includes the Galileos 3D CT Scan, which allows for an in-depth view of your mouth, teeth, jawbone, and jaw points. 3D Scans allow professionals to see more accurate information, while 2D Imaging is extremely limited. With more information available in 3D Scans, professionals can plan better with dental procedures. 3D Scans are more in-depth allowing Tyngsboro Cosmetic Dentistry to improve any details that can be left out when using 2D Imaging. For more information about the Galileos 3D CT Scan, call Dr. Yankowskas in Tyngsboro, MA at 978-649-7773 or visit www.tyngsborocosmeticdentist.com. 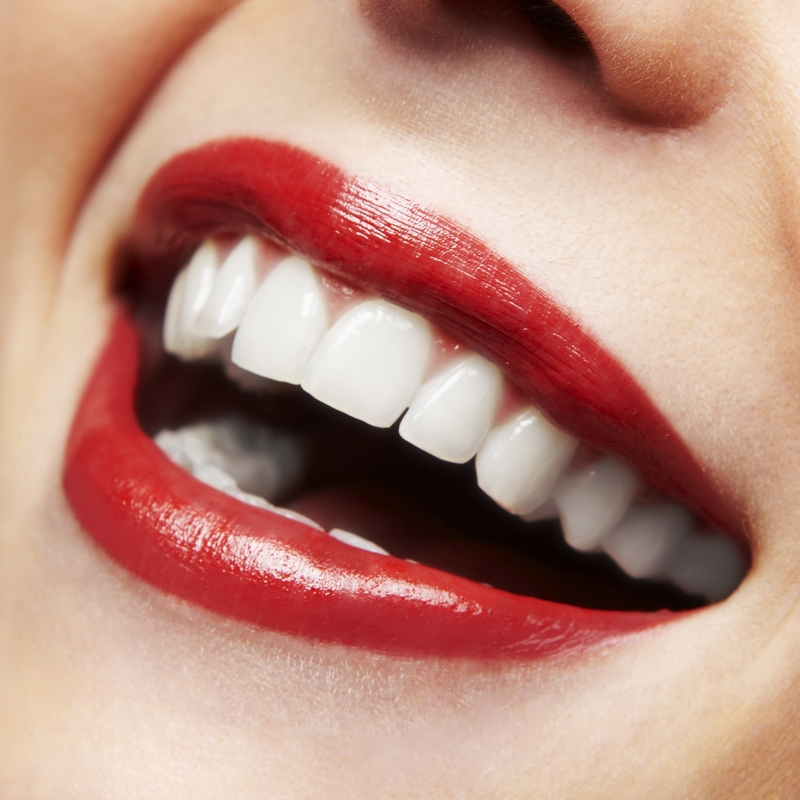 Dr. Yankowskas of Tyngsboro Cosmetic Dentistry proudly accepts patients from Tyngsboro, Townsend, Westford, Hudscon, Pepperell, Pelham, and surrounding areas.